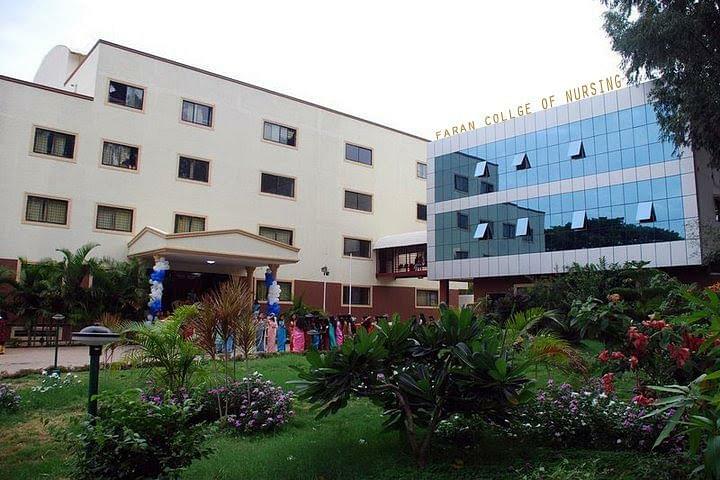 Faran College and School of Nursing situated at Bangalore came into existence with the farsightedness and wisdom of The Faran Educational Trust. The aims and objectives of the college are to provide a balance of professional & generation education to enable the students to become professional nurse who take up the first level in the community, to develop the ability to investigate the nursing care problems & provide suitable remedial measures, to develop the ability to work co-operatively with other members of allied disciplines towards attaining the optimum health for all members of the society and to understand the principles of teaching and learning and apply these principles in health education. Why to join Faran College and school of Nursing? Quality Teaching Staff: The teaching staff of the college is highly educated and is having vast experience of building up students with moral, social and spiritual values. 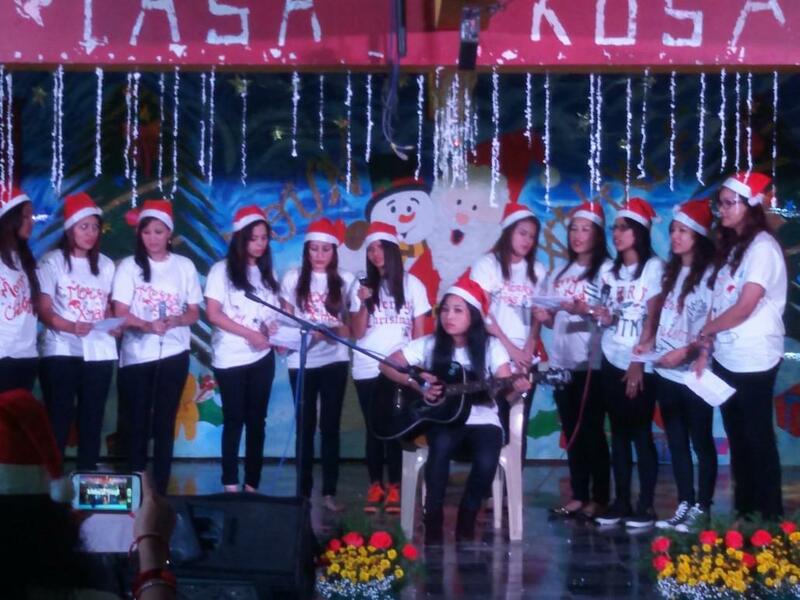 Overall development of the Students: The college believes in the overall development of the students apart from academics and organizes many extra-curricular activities, sports meets so that student should take part in them. Hi sir I'm interested in Bsc nursing course now can I apply this course!! 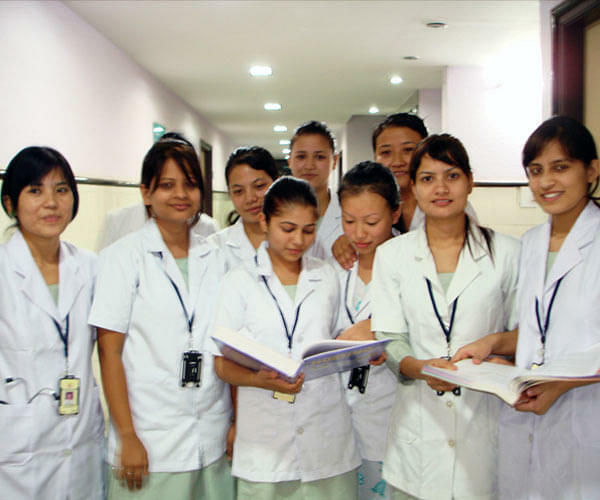 Hi Prakash, To get the information regarding B.Sc Nursing by this link: Admission Details.